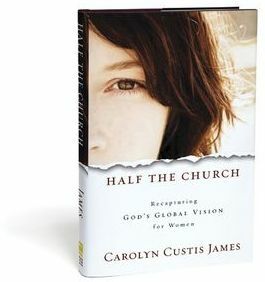 The audio version of Half the Church is on sale—$7.49 reduced from $13.99 (or Amazon’s $16.95) at ChristianAudio.com. The sale ends December 9. Might make a great stocking stuffer for yourself and a great way to “read” the book while you commute!